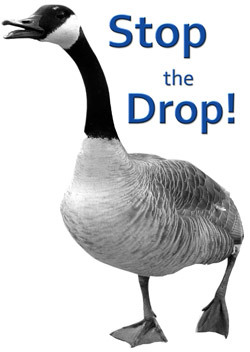 Conflicts with Canada Geese in urban environments has been on a steady increase since the mid ’90′s. These interactions with both large and small populations of geese have caused concern for municipal and private land owners alike. 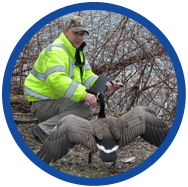 Our team includes Certified Goose Management professionals who can quickly asses and resolve your goose management issues. 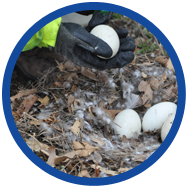 From lasers to relocation, our integrated approach turns the cost of goose management, into an investment. 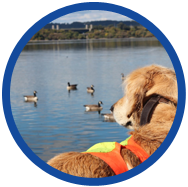 For more information on our commercial and residential Canada Goose Management programs, contact us today toll free at 1-888-557-5855.